Time passed after the closing of the Capital Chair Factory in 1909. In 1933, the owners were 1933, Ralph and Cyril Graves. Their business of repairing various motors was in the main building. 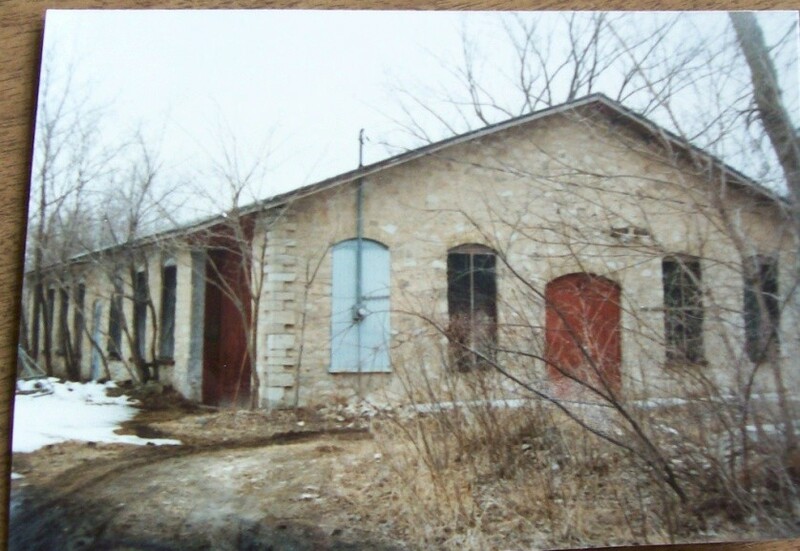 The stone building along the tracks stood empty. The local legion asked if they could make use of the empty building. With the help of others in the village, the legion prepared the interior into a basketball court. Proudly calling the building the Armory, the boys at the high school, now, had a place to play basketball. 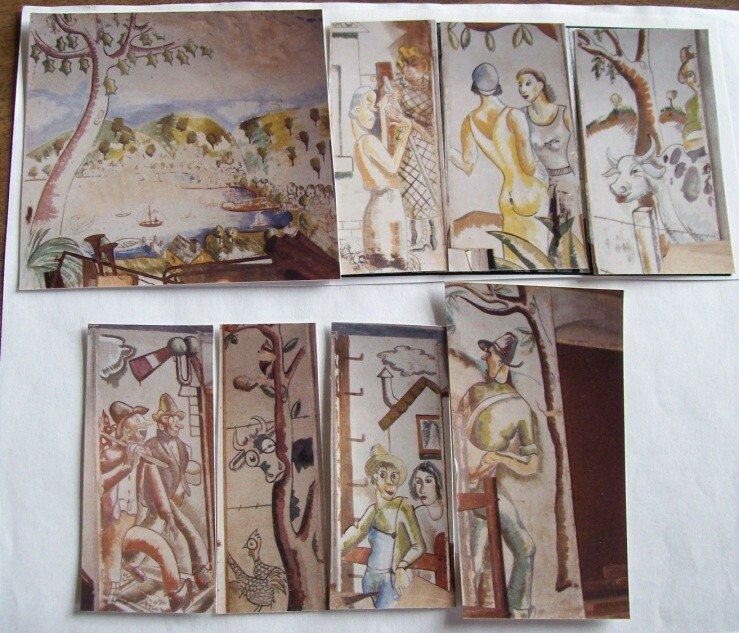 Ralph Wackman was an artist and chose to decorate the walls at the Armory. The walls reflected the people of the village, some gossiping, cows hanging over the fences, and the wandering hobos. 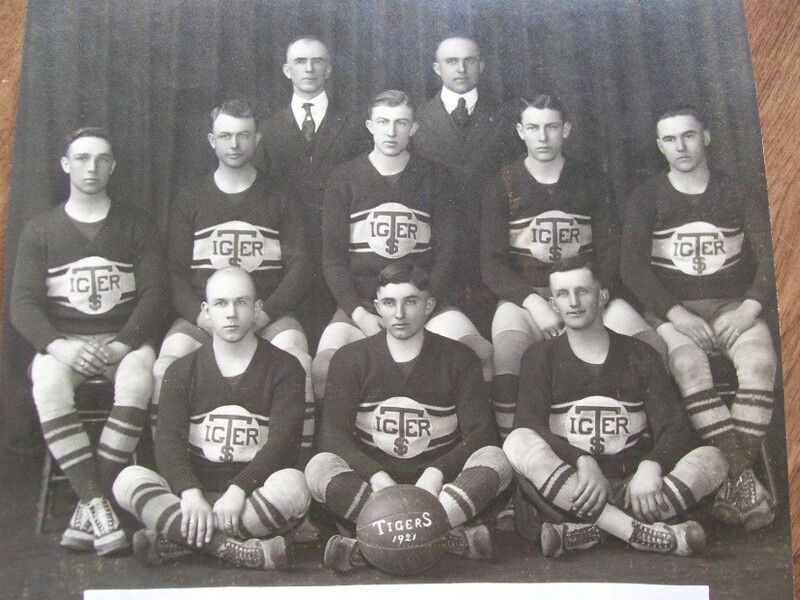 There was a village basketball team in Brooklyn called the Tigers. In the photo; in back‐ Chet Walker and Holly Peterson served as coaches and referee, the players: in middle‐ Earl Milbrandt, Ike Johnson, Scoop Wackman, Ralph Wackman and Harvey Peterson. Archie Lyon, Maurice Waite, and Bob Kivlin are in front. Previous to playing at the Armory, this team used the hall above the present Anchor Club tavern. 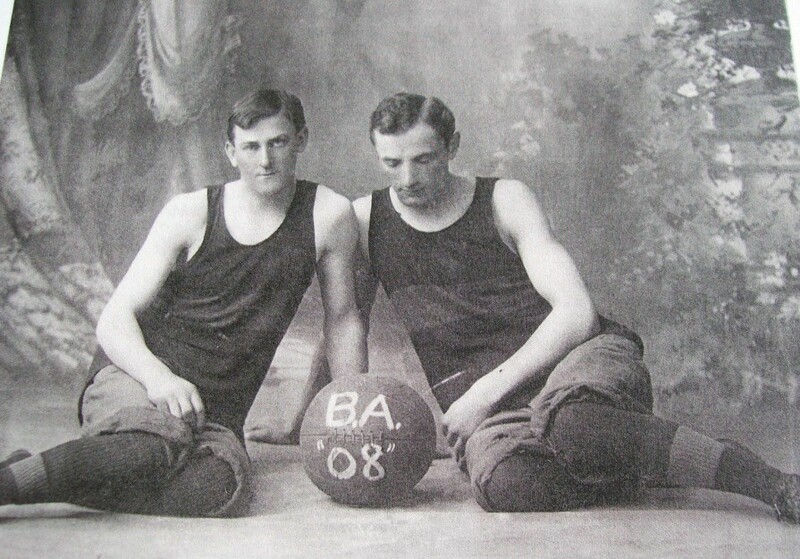 In our earlier years, the boys didn’t have the access to showers after playing a heated game of basketball. Above is Albert Weisser and Floyd Smith. There was a barber shop on the corner of Hotel and now, Highway 92. Following the games, some of them would line up to take a bath at that establishment.